- Made of PVC and ultra sturdy mesh,more durable and longer duration. - Lightweight, easy to carry and use. 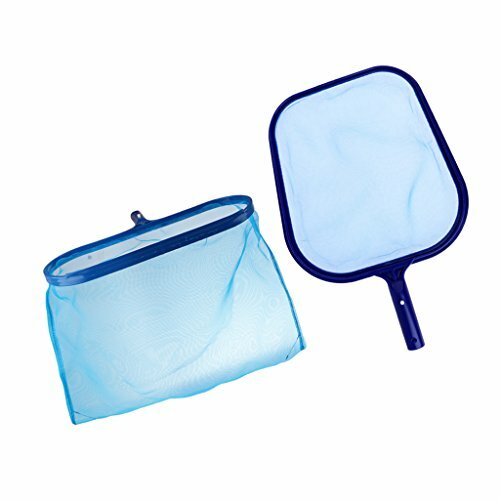 - Super fine mesh, no leakage, can pick up all even tiny objects. - Special design allows our skimmer to move effortlessly through water. - Used to salvage garbage, leaves, and similar items existing in the pool.